More than 10 years of experience in hi-tech, consumer electronics, gamedev, telecommunications and navigation. MMO is an evolving game format pushed forward by the development of mobile technologies and the spread of fast Internet connections. One of the reasons users like MMORPGs is high involvement. Every MMO is a lively separate world with its own inner rules, own economy – and, usually, an inner black market. Black markets are used by players to trade game currency or in-game items for real money. And this is a huge problem for the official game publishers: floods of illegal currency cause in-game inflation, making game currency cheap and in-game items (such as weapons, features, characters, etc.) unreasonably expensive. This causes economic loss for game publishers, because players do not contribute to the official game market, and for players, it leads to game misbalance by increasing inequality. Large game developers fought the black market phenomenon ever since, but the blockchain technologies opened a new way. 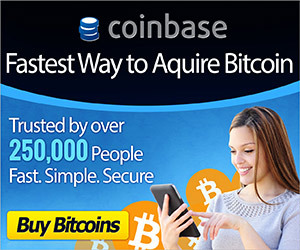 Why not just offer officially the services that were available only through the black market? Letting players earn currency that can be exchanged for real money or in-game items can an MMO’s economy much healthier and become an instrument for investments. The most important question here is how to develop an effective business model, where crypto currency is integrated into a game’s economy. 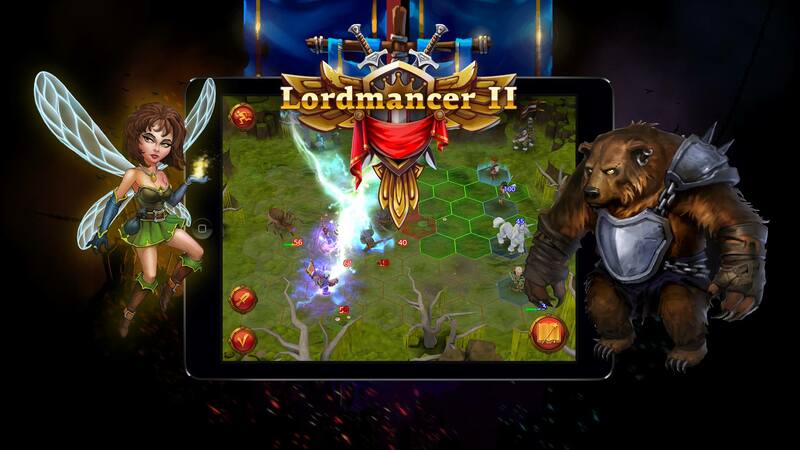 For example, a Russia-based project Lordmancer II, representing a free-to play mobile MMORPG, will base the game economy on trading between players through an open market where participants can use both in-game and crypto-currency. Moreover, currencies can be changed for one another at an established rate, and even taken out of the game. This makes Lordmancer II one of the first games where players can actually earn (mine) crypto-currency. Another important thing is that such schemes are not persecuted by the anti-gambling laws. To prevent uncontrolled inflation and misbalance, a special trading system has been developed in Lordmancer II. Players can invest cryptocurrency and real money into the game by exchanging them for crypto-currency tokens called Lord Coins (LC), which can be used as means of payment for player-to-players deals. And vice versa, LCs and game items can be exchanged and transferred for real money outside the game environment. To maintain stable currency rates inside the game, 90% of the LCs spent on buying something from the game itself are burnt, and other 10% are transferred to the Game Funds – a special account designed to support various game operations, such as marketing activities, player support, server costs, etc. The game also profits from player-to-player trades by imposing a 20% fee, half of which is burnt and the other half goes to the Game Funds Ethereum wallet. Trading between players is organized through tokens kept in Lordmancer Wallet tied to players’ accounts, a wallet where all LC tokens are kept since they enter the game. This way, the developer / publisher can control the game economy, providing safety of transactions and making the game more attractive for both players and investors. An open market where any party can legally benefit from selling items and characters will create a stable income for the game and will enable developers to accumulate extra money to serve the further development of the game, ongoing operations and support. Whilst the segment is still at an early stage of development, there are already several companies who developed their own schemes and are demonstrating success. Lordmancer II acquired 334 ETH and sold 2 mln LCs in just 5 days during pre-ICO. Everdream Soft, a Swiss mobile games and blockchain-based gaming tools developer, is also starting a similar game based on transactions powered by blockchain – the ORB Project, an MMO, where players can trade items and currency by means of their Gaming Wallets, and developers can create and distribute game assets through the Gaming Center. Previously Everdream Soft has also supported two other games based on the same model – Force of Will and Spell of Genesis, which are connected by Counterparty tokens (BitCrystals) that can be used in both gaming universes. Apart gaming the is also positive investment outlook – since it`s ​​crowdsale ​​in ​​2015 ​​BitCrystals grew 23 times. Another company, Planet Rocktropia, is planning to integrate Etheruim tokens, Neverdie Coins (NDC), with the game Entropia Universe. All this may mean a new era for the 1.8 billion MMO players and online gamers all over the world – without the risks of the black market, but with its possibilities. And for game developers and publishers, the blockchain-based game currency and item market can become a much stronger source of profit.